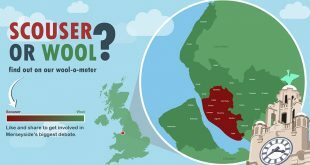 Whether you’re born and bred in Liverpool, count yourself as an honorary Scouser or simply love to spend the weekend with us, there is no doubt that Liverpool holds a special place in everyone’s heart. Now, we are slightly biased in thinking that Liverpool is one of the greatest cities in the world, mainly because of its striking architecture, rich history and passionate, friendly locals but we’re not the only ones. 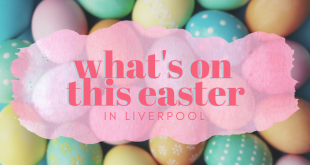 There are an array of independents and retailers who are keen to showcase Liverpool and they’re doing this by selling Liverpool themed gifts. So, if you know someone who is either in Liverpool or far, far away, remind them that Liverpool is always in their hearts by giving them the greatest gift of all this Christmas, the gift of Liverpool. We’ve rounded up some of our favourite Liverpool themed gifts to help you with your 2016 Christmas shopping. The perfect gift for anyone who wants to fit in with the locals. Lern Yerself Scouse is a fun gift which will come in useful when your friend or relative visits the city and doesn’t understand a word anyone is saying. 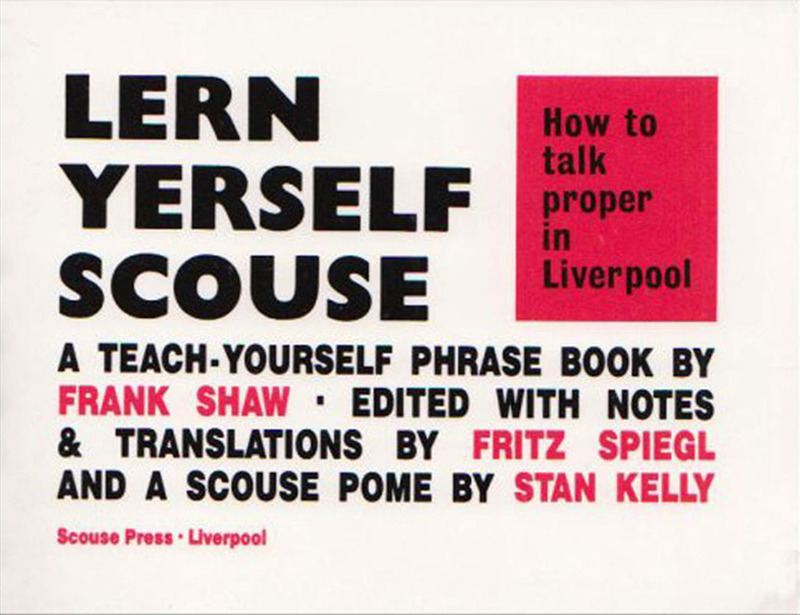 From Scouse sayings to the origins of our words and dialect, Lern Yerself Scouse is a fantastically interesting read and with three volumes, you’re set for the next three years. You can find this unique gift at Utility on Bold Street or at their Liverpool One shop. 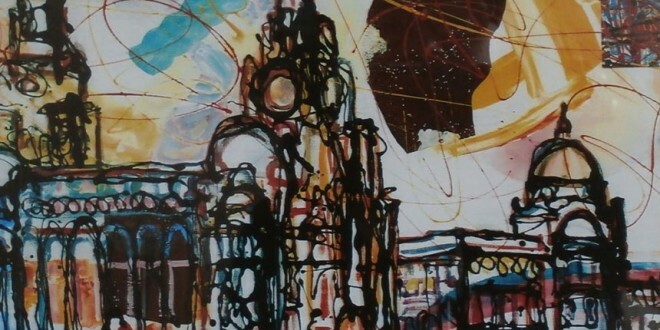 There are any number of art galleries and independents selling unique prints of Liverpool. So whether you’re looking for a pop-art print of The Beatles, an oil painting of the Albert Dock or a life-size portrait of Cilla Black, you’re in the right place. Rennies Gallery on Bold Street is a family run business which has been selling unique Liverpool art since 1965. 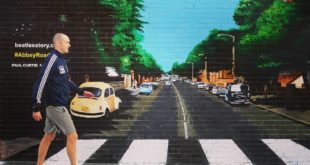 One of our favourite artists is Linda Poggio who perfectly reflects the city’s vibrancy through some of our best-known landmarks. 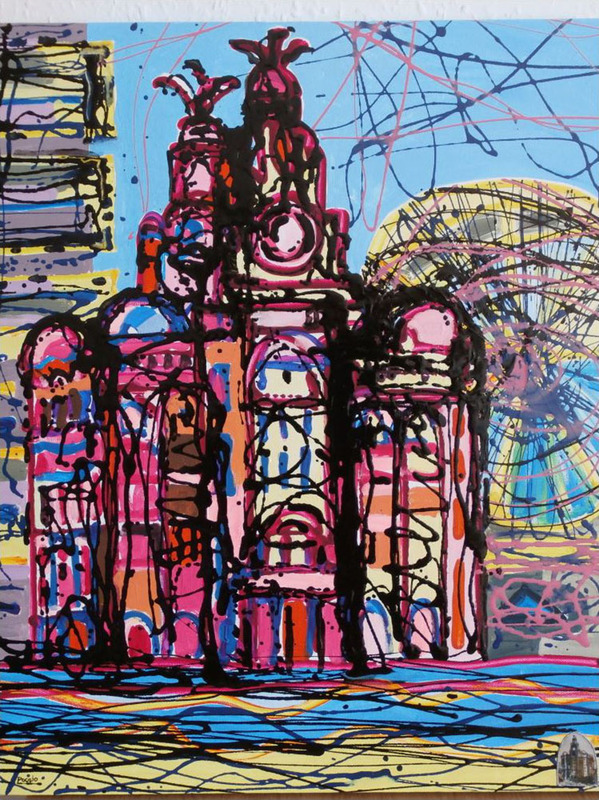 Rennies has an entire section dedicated to local artists and we urge you to check them out for the best in Liverpool art. You may leave Liverpool but Liverpool never leaves you. 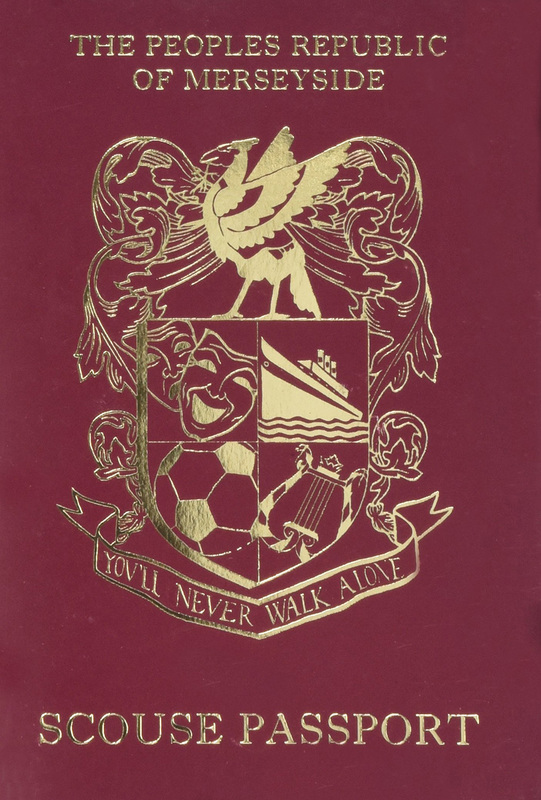 The Scouse Passport is the ultimate right of passage gift to give to friends and loved ones this Christmas. No matter whether they’re a proper Scouser, plazzy Scouser or simply love the city, the Scouse Passport is a gift which will be greatly appreciated and for just £3.99 it’s a no brainer. Head to Liverpool Museum gift shop to purchase the Scouse Passport, or you can order online. Do you have a Scouse bird in your life who’s going to spend their Christmas in the kitchen cooking up the festive feast? 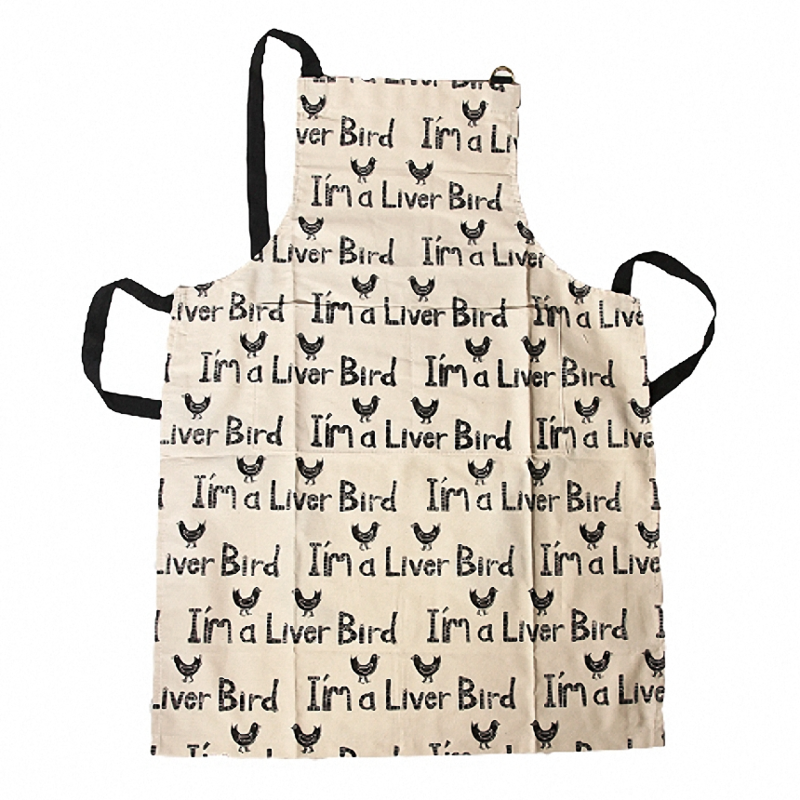 Treat them to this I’m a Liver Bird Apron from Utility and let them know that they’re the best Liver Bird in the city. For the soft lads, let them know exactly how you feel about them by giving them this sentimental Soft Lad Apron, also from Utility. Utility is full of Scousewear with some of the best slang, sayings and song lyrics from the city adorned on everyday items. 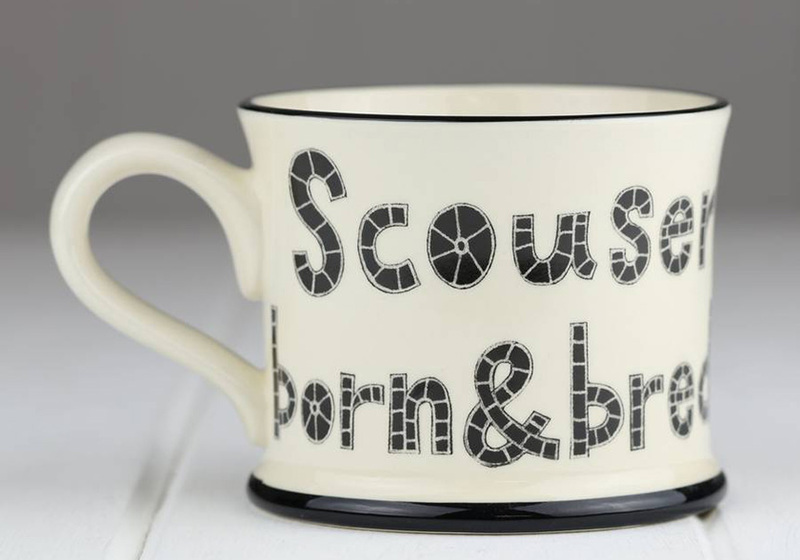 For tea and coffee lovers, this Scouser Born & Bread Mug is the perfect gift this Christmas as a stocking filler or under-the-tree present. If this is the ideal gift for you, then pick one up at Utility which is located in Liverpool One as well as Bold Street. 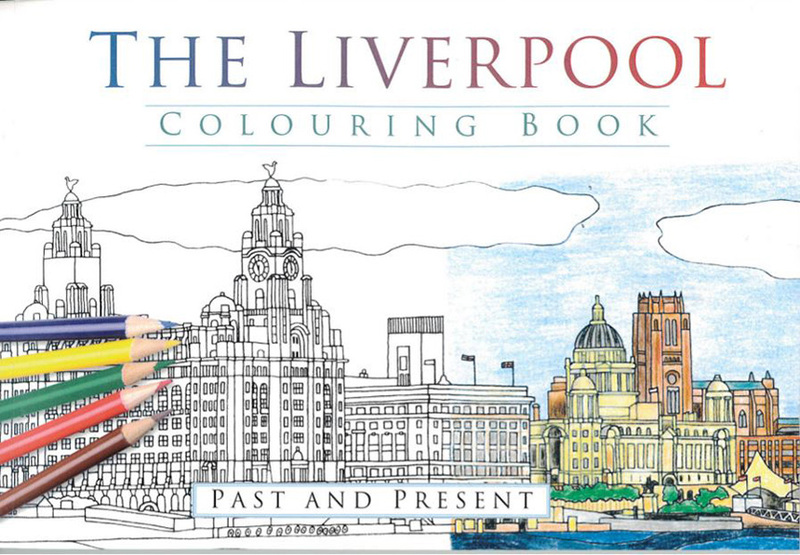 Colouring books for adults have experienced an exciting resurgence in popularity, and as Liverpool is the most enchanting and vibrant city, its only right that we have our very own colouring book. From our world famous UNESCO waterfront to the eclectic skyline and some incredible landmarks, there is plenty to colour in past and present. For the big kid in your life, the Liverpool Colouring Book is the ideal gift which will keep them entertained for hours on end, you can find the Liverpool Colouring Book at the World Museum on William Brown Street. Liverpool is known for its musical talents, world class nightlife and its increasingly impressive restaurant offering. Well, if you have a friend or family member who loves dining in Liverpool’s most superb independents then this is the ultimate cookbook to add to their collection. From Miyagi to Panoramic 34, there is a whole plethora of amazing restaurants which you’ll only find in Liverpool to ensure that no matter where you are in the world, a taste of Liverpool will always be with you. 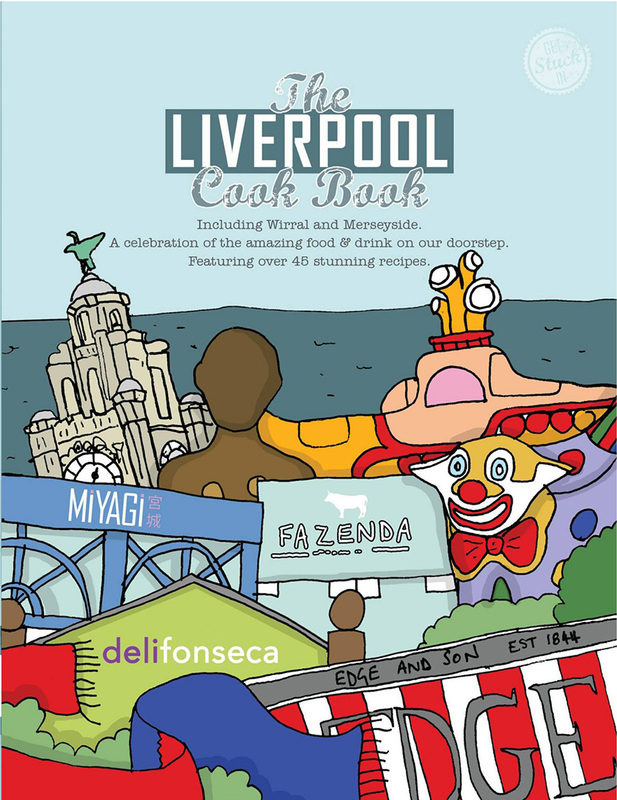 Find the Liverpool Cookbook at Utility on Bold Street and in Liverpool One. Christmas isn’t complete without a five hour game of Monopoly, so why not update your old and tired Monopoly and treat the family to this Liverpool edition of the classic game. Buy up some of Liverpool’s most sought after landmarks and locations including Aintree Racecourse, the Royal Liver Building, Anfield and Liverpool John Lennon Airport as you battle it out to own the entirety of the city. 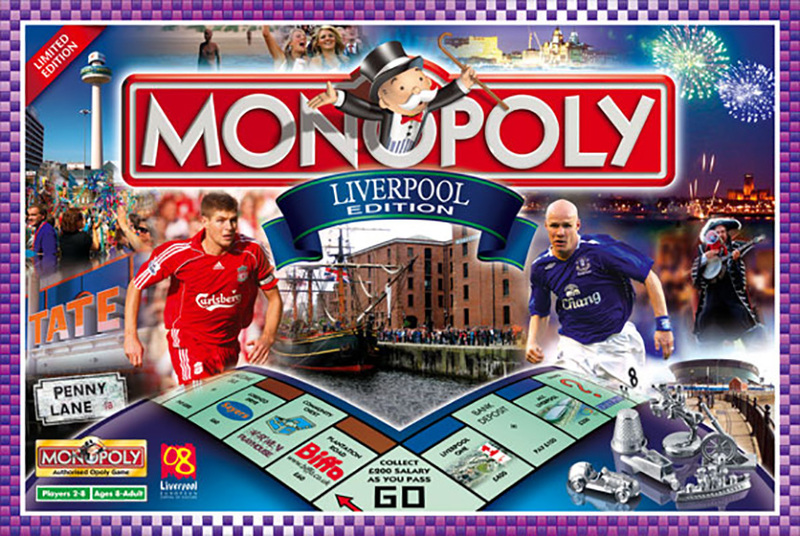 You can pick up Liverpool Monopoly at Argos and John Lewis which are both situated in Liverpool One. Forget the red bus tours, this is the real way to see our incredible city. 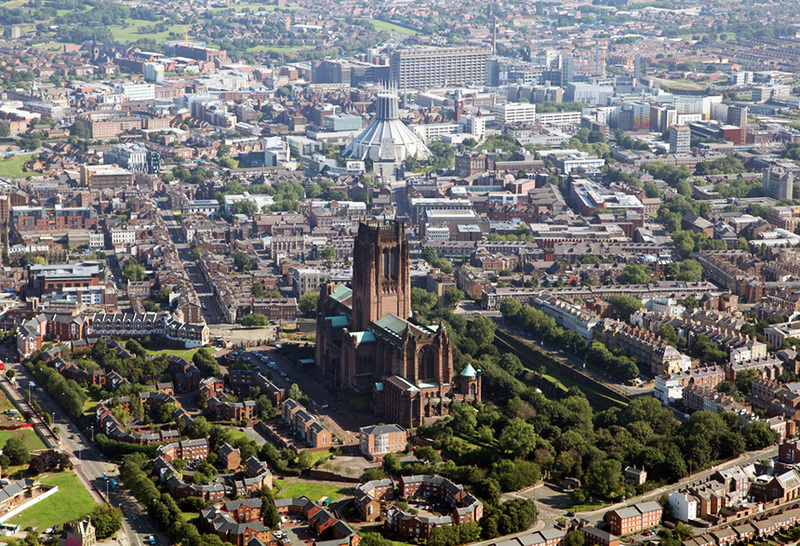 This is a gift which will blow their mind as you take a private tour 1000ft up in the air, seeing some of Merseyside’s greatest landmarks and attractions, enjoying a completely unique view of the city. The 25-mile tour in a Jet Powered Helicopter is not as expensive as you might expect and with a bit of searching on the web you can find the experience for £79pp. Whether you’re a local or not, there is always more of Liverpool to see. We’re a city full of hidden gems and secret passages which lead to remarkable landscapes, and this Liverpool bible tells you about 111, but we assure you’ll find many more on your adventures. 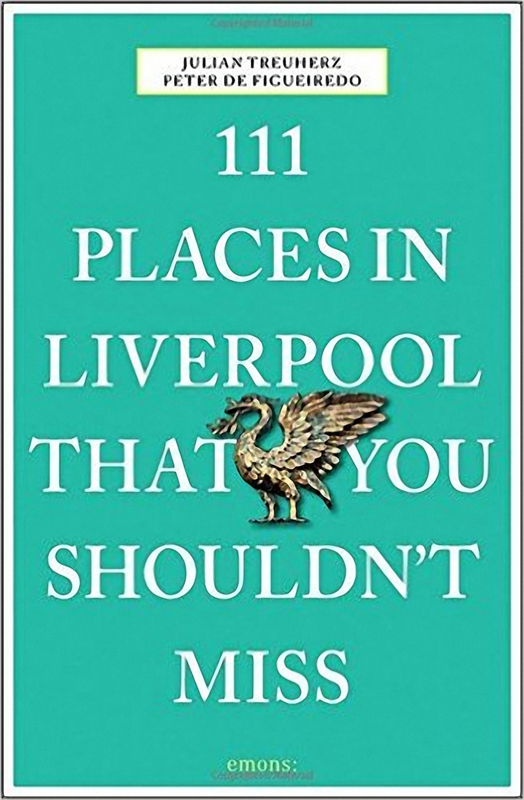 111 Places in Liverpool You Shouldn’t Miss is written by Peter de Figueiredo who comes from a long line of Scousers who’ve been in the city for over 200 years. 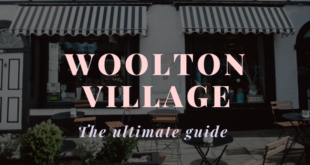 This guide offers so much more than the tried and tested Liverpool guide books, taking you to places far off the beaten track. This is a perfect gift for those to love to explore and you can pick up this gem from Utility.